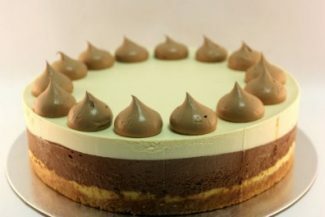 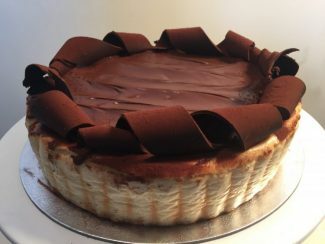 Cheese Cakes | Casa Del Desserts Sydney. 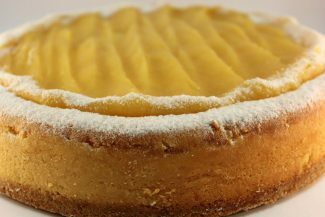 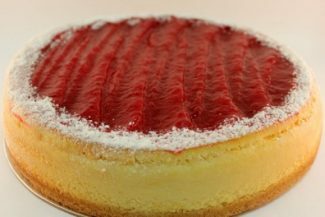 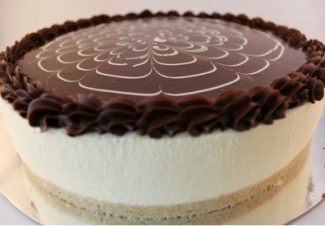 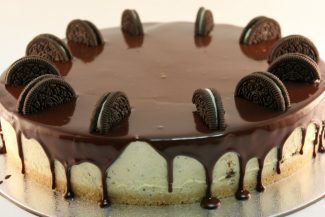 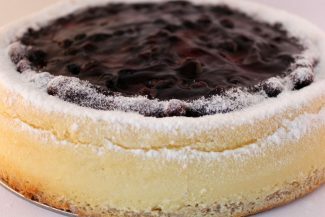 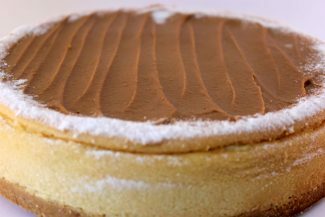 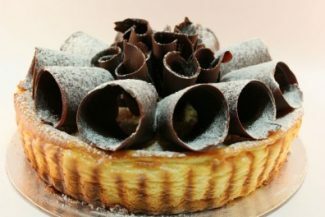 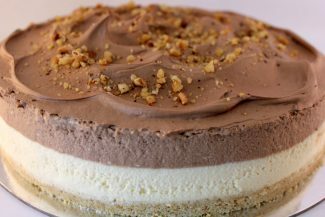 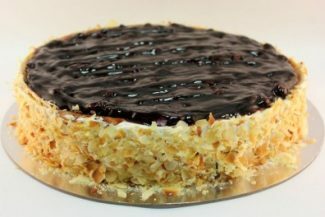 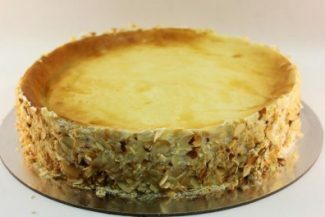 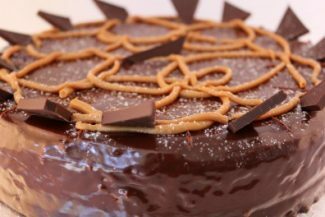 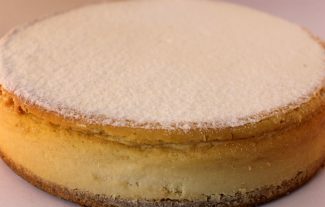 Our extensive cheese cake range has everything from creamy cold set cakes to baked and double baked cakes. 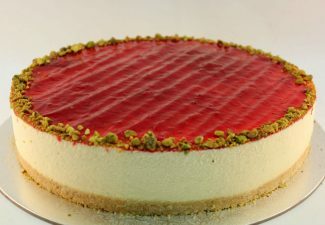 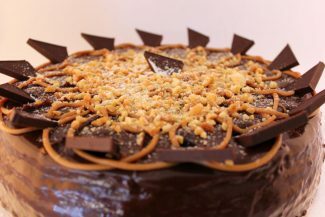 Toppings consist of fresh fruity flavours through to rich chocolates and caramels, there is definitely something for every cheese cake lover on this menu! 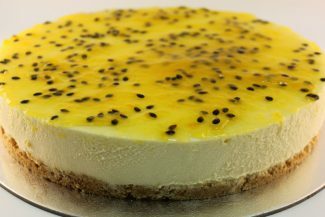 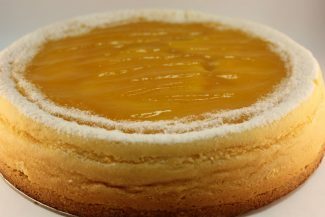 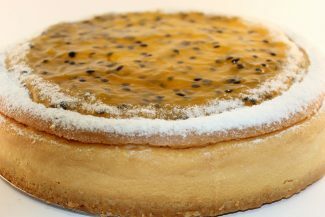 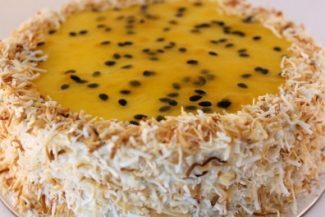 A smooth creamy cheesecake on a biscuit base, topped with a tangy passionfruit sauce.